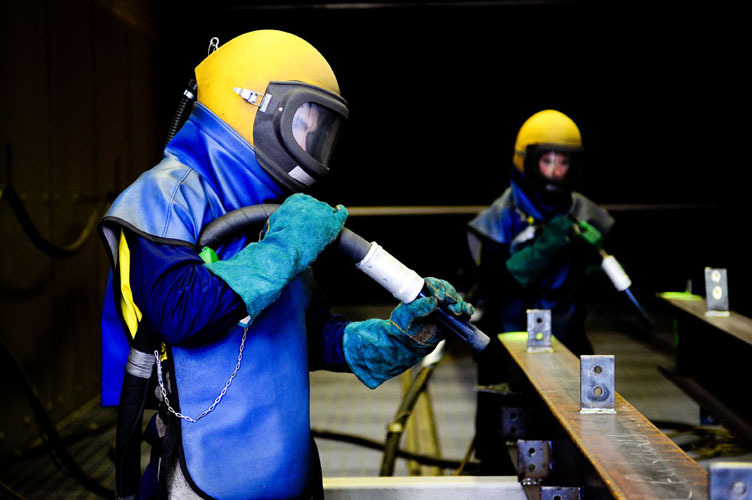 Ensure your project components are protected and looking their best. 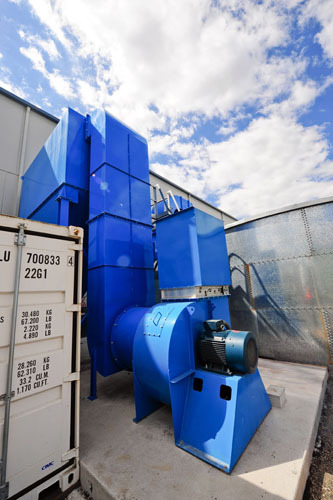 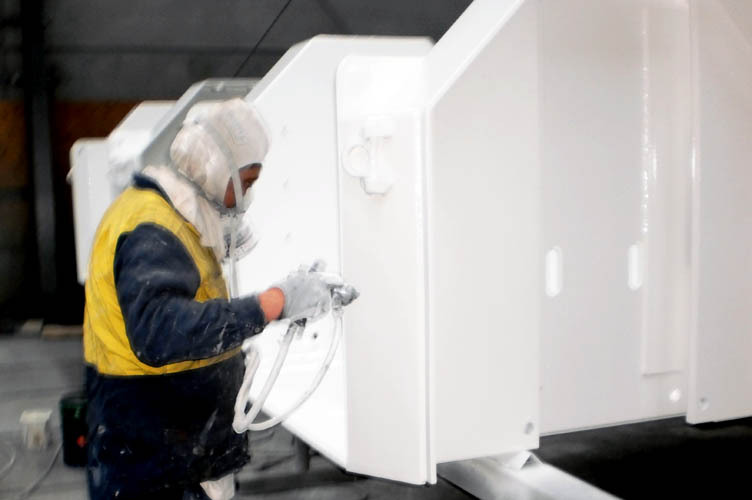 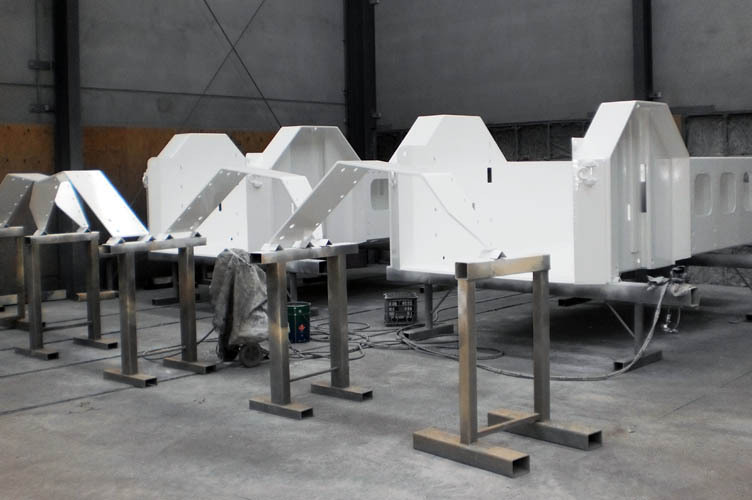 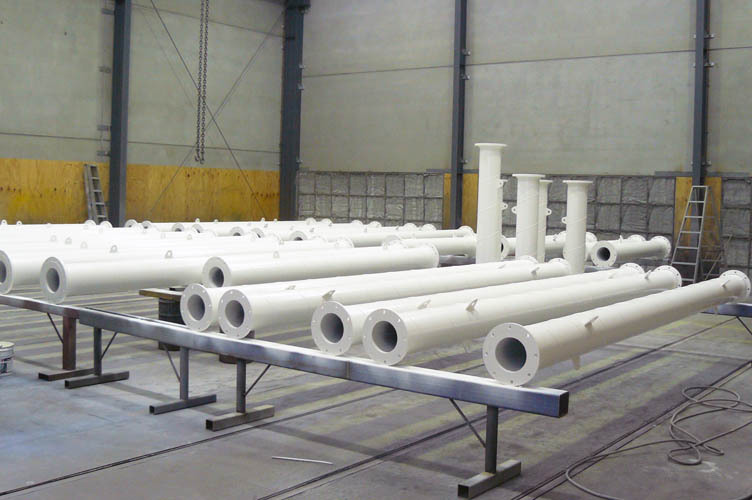 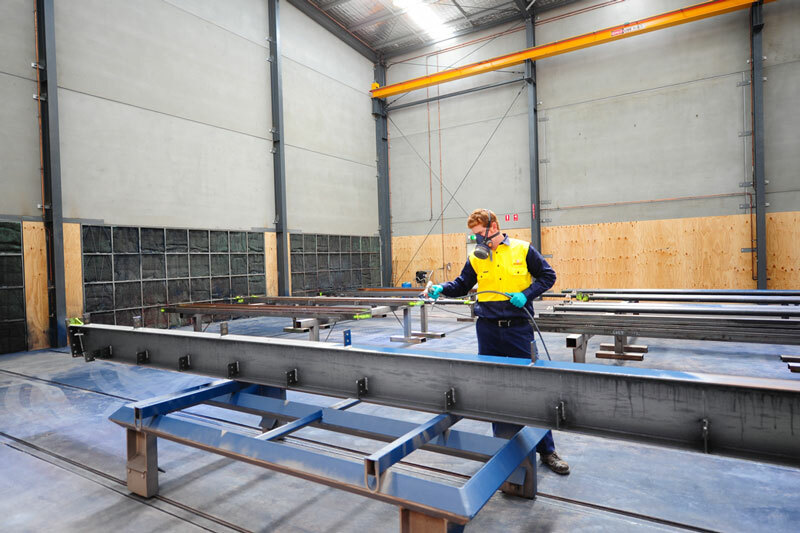 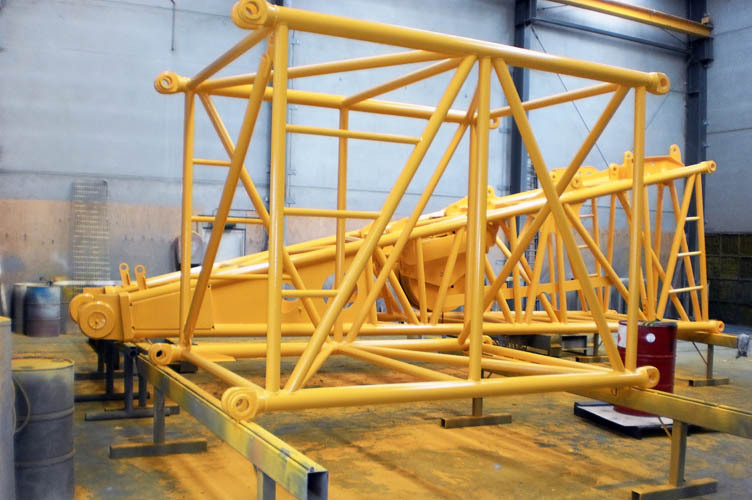 AMARCON’s purpose built grit blasting and painting facility boasts the latest state of the art equipment. 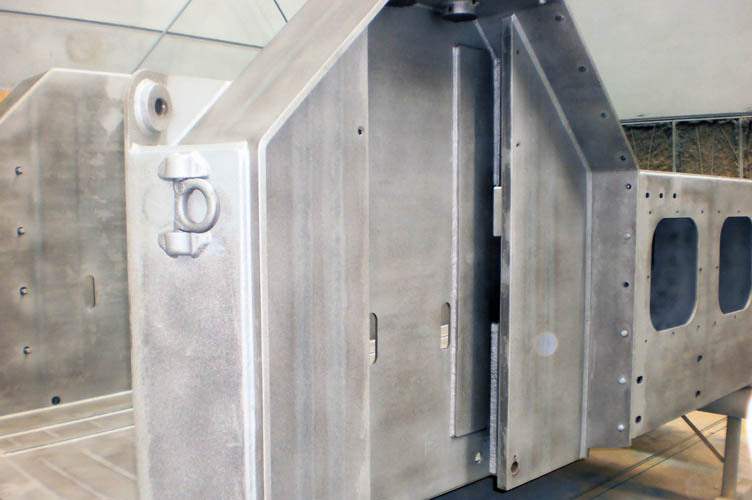 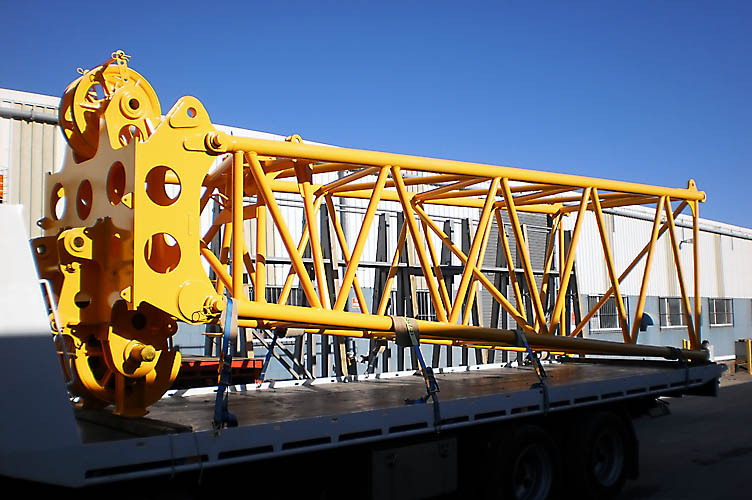 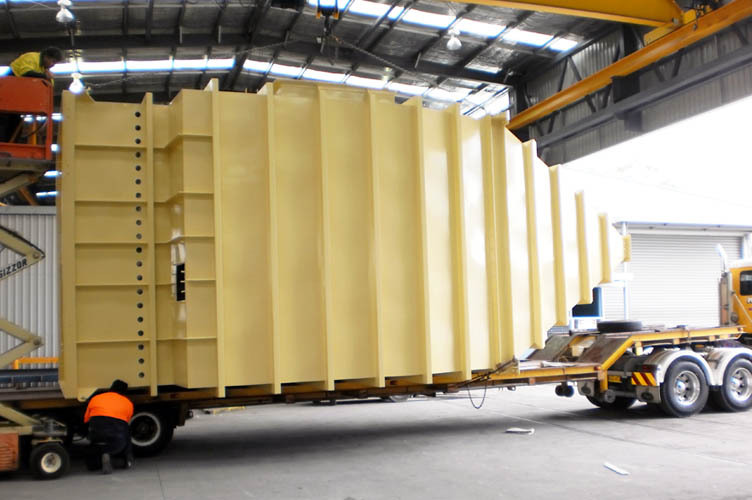 It features a large capacity, enclosed chamber and craneage. 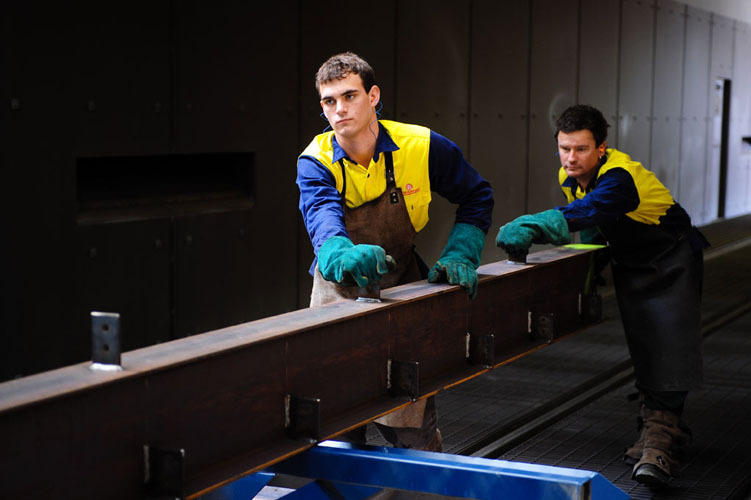 Undercover loading and unloading means your job is carried out quickly and is not affected by the weather. 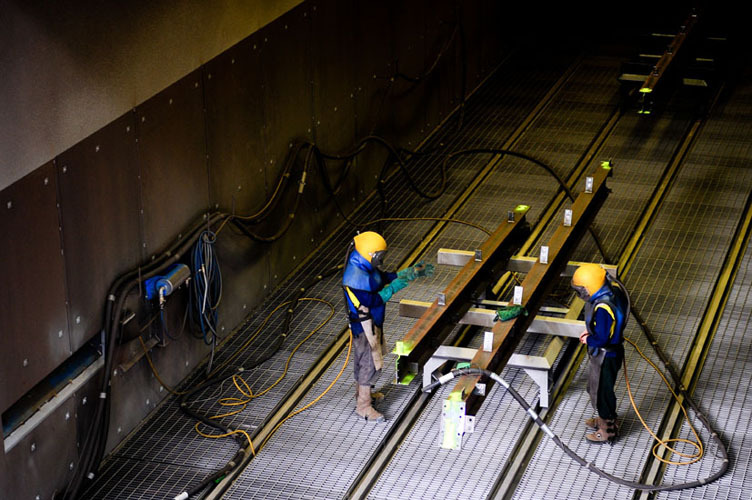 The facility meets the highest safety and quality standards. 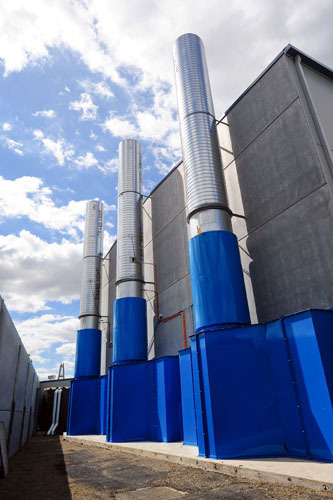 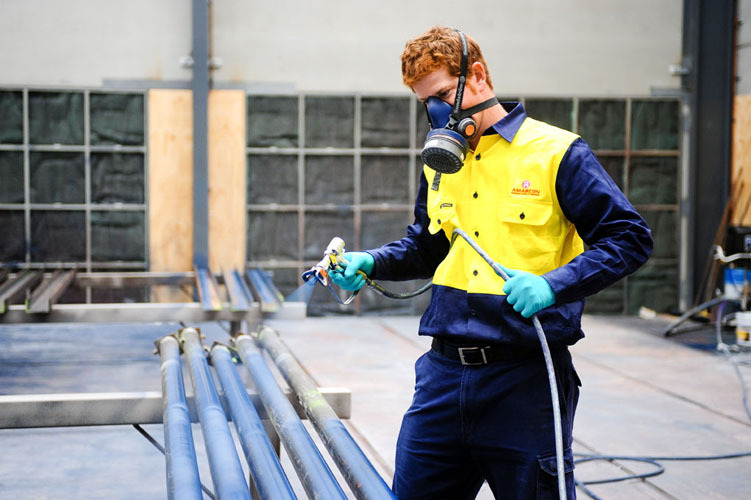 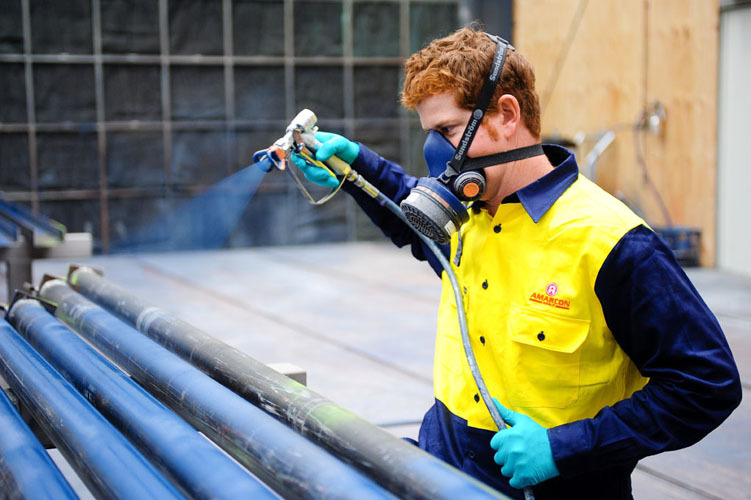 It is fully ventilated and filtered to provide a dust free and fume free environment – ensuring safe, productive staff and the highest quality paint finishes.